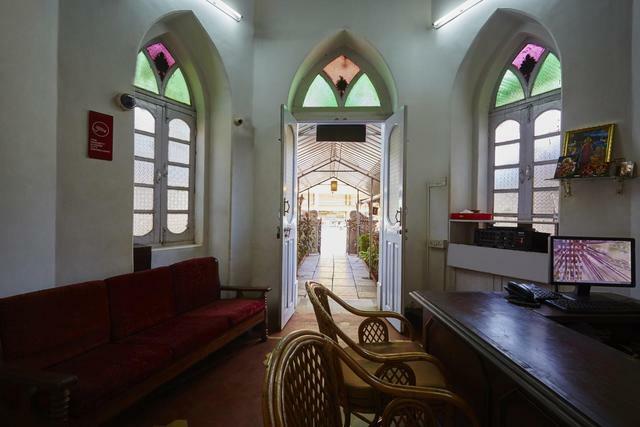 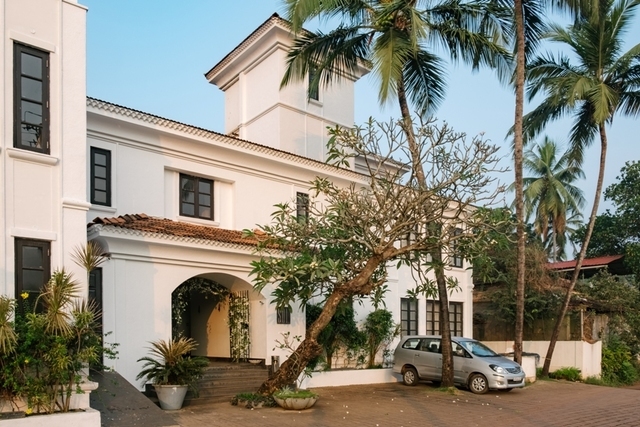 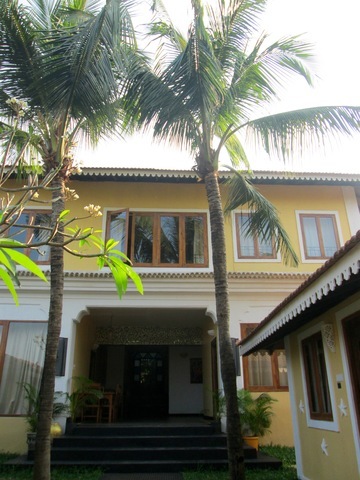 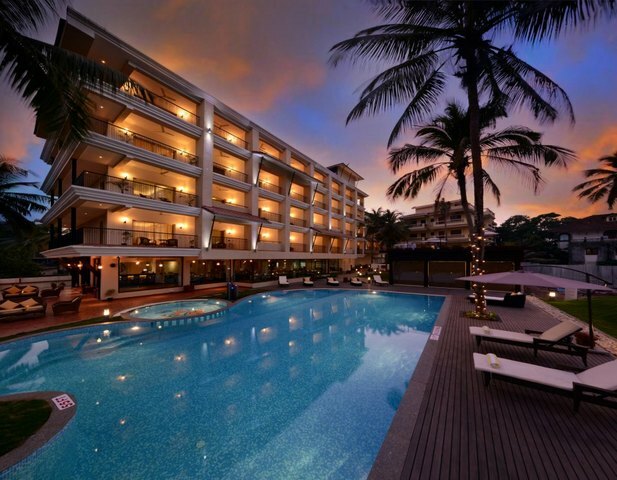 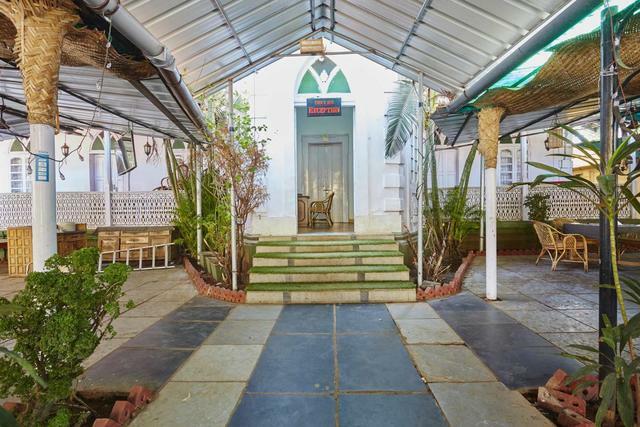 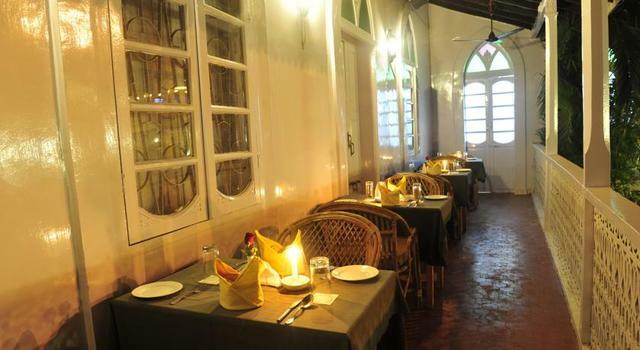 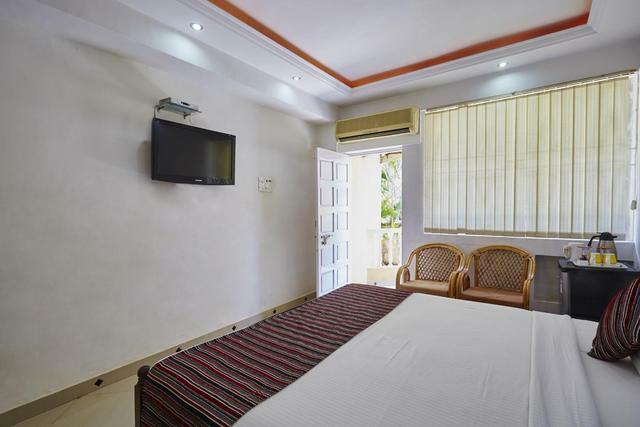 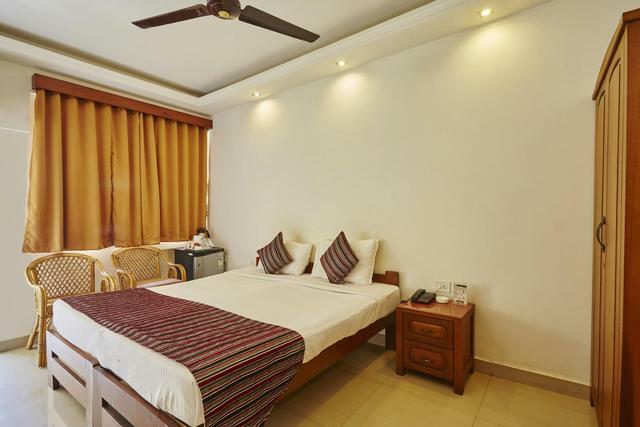 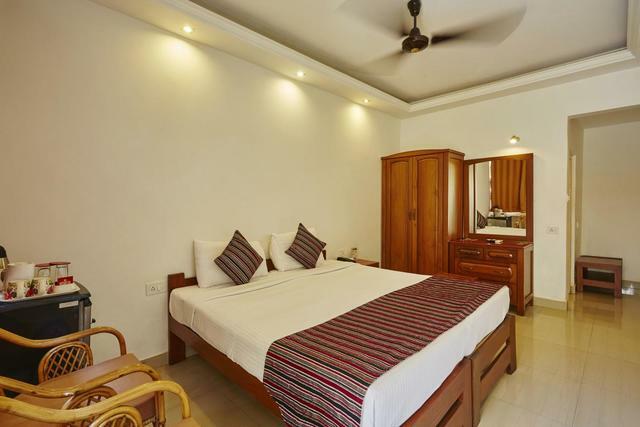 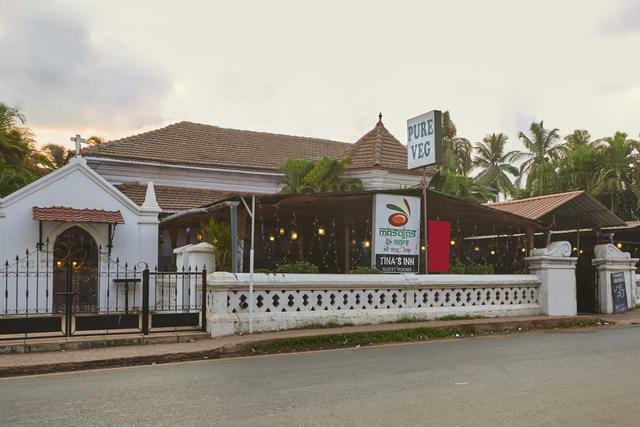 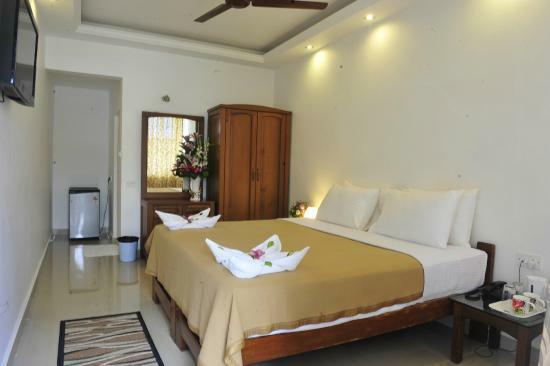 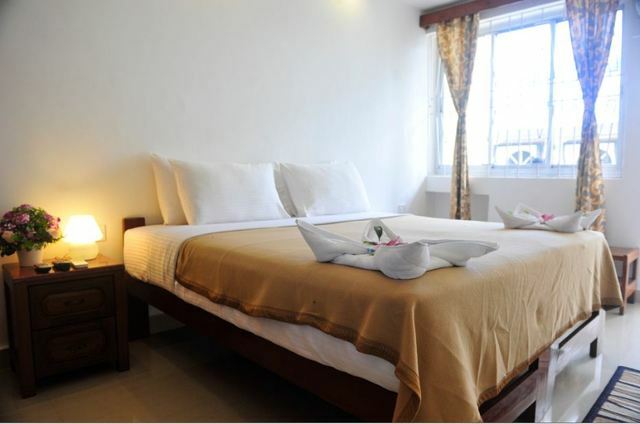 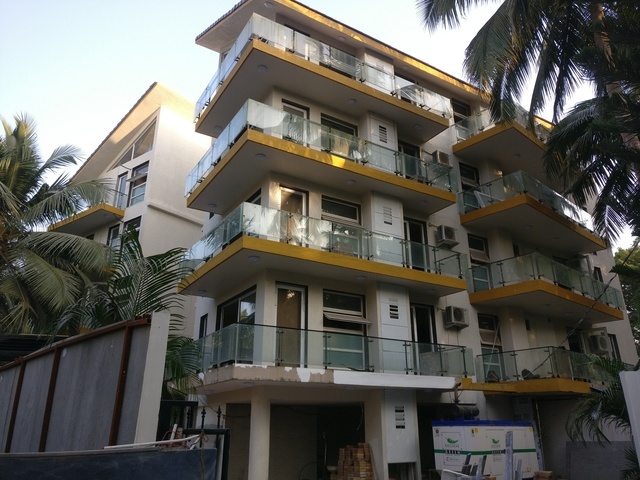 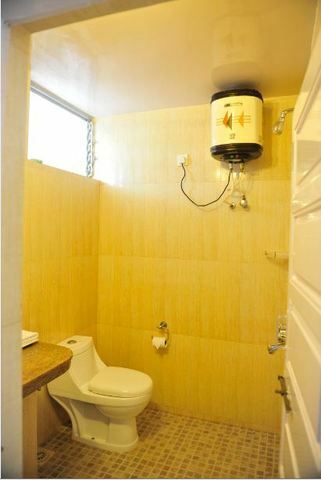 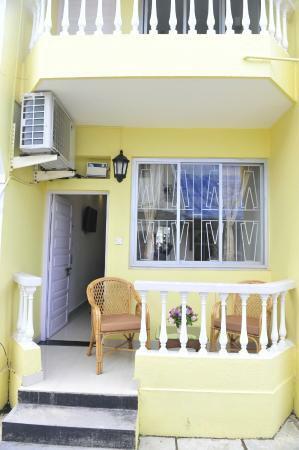 Tina's Inn is located in Candolim (North Goa). 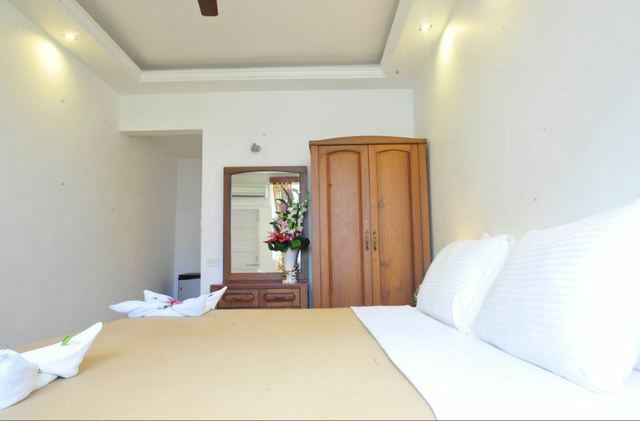 It consists of an old Portuguese house with 12 rooms to hire. 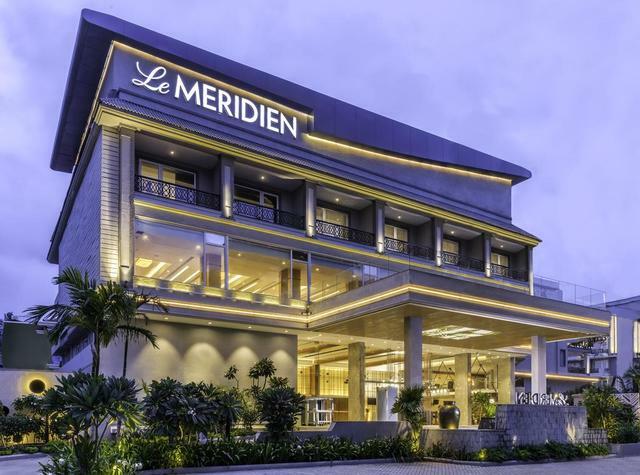 Its located just 16 km from the city centre and 36 km from the airport, this 2-star hotel attracts numerous travellers each year. 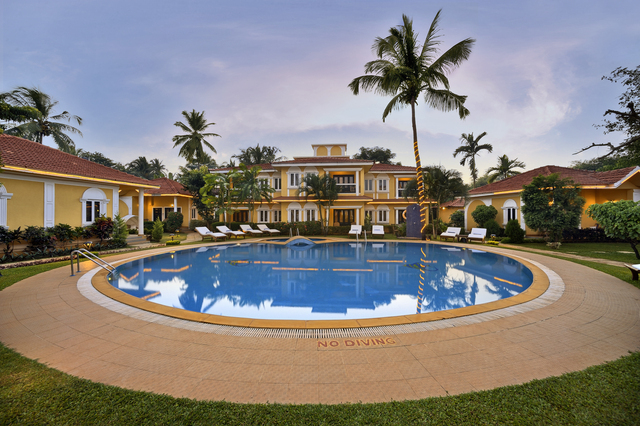 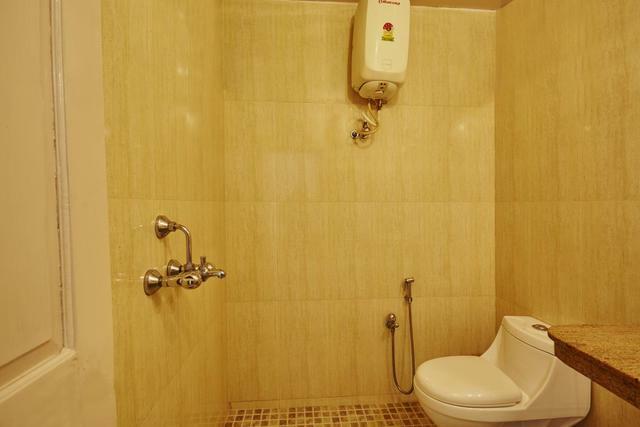 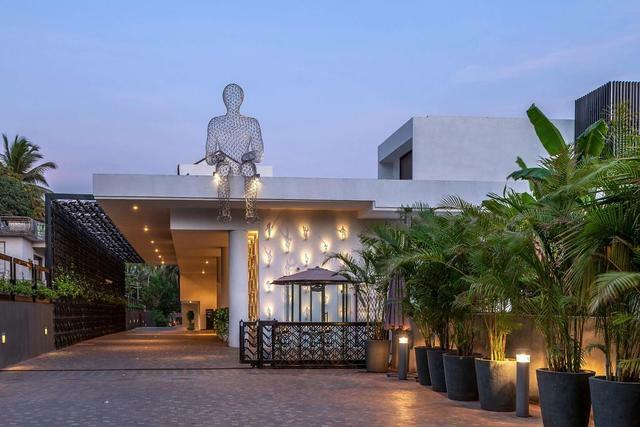 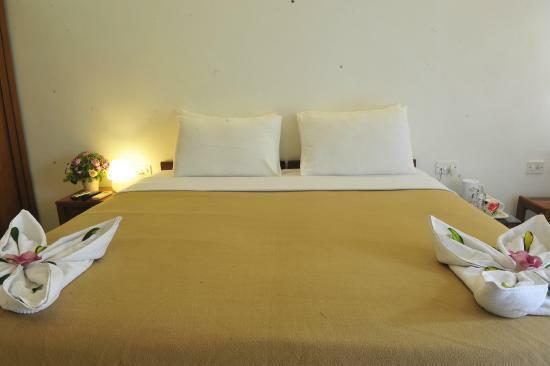 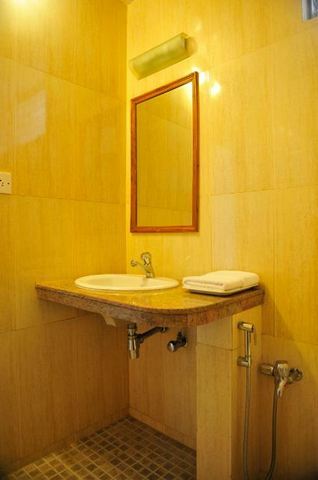 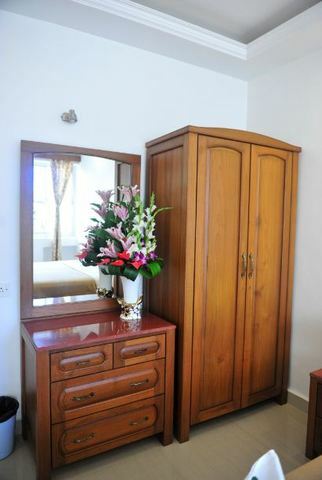 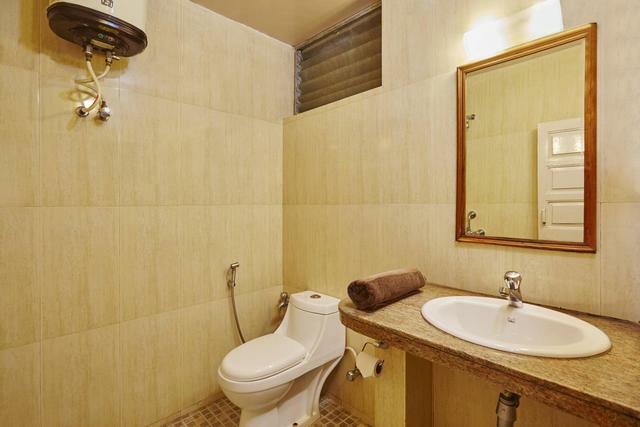 Tina Inn offers impeccable service and all the essential amenities to invigorate travellers. 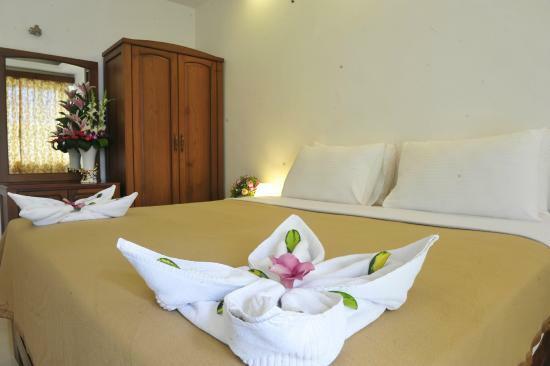 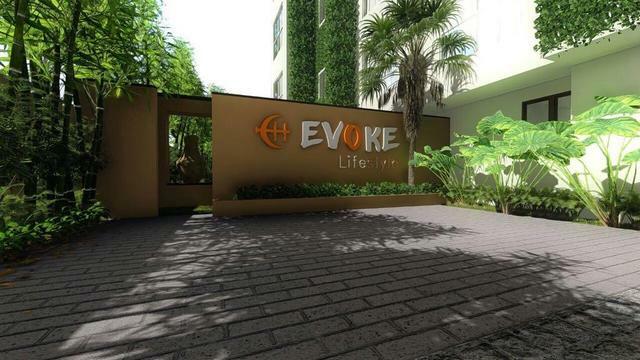 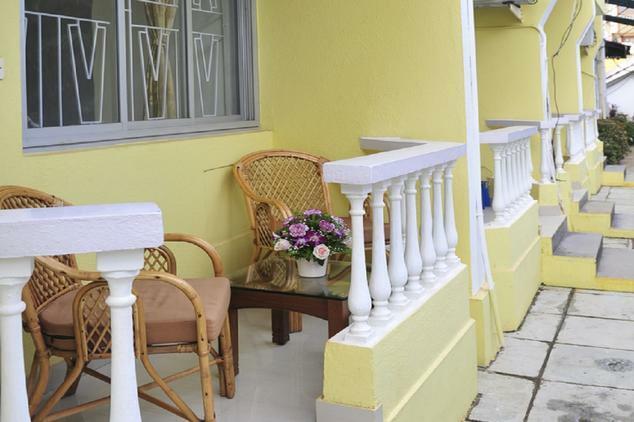 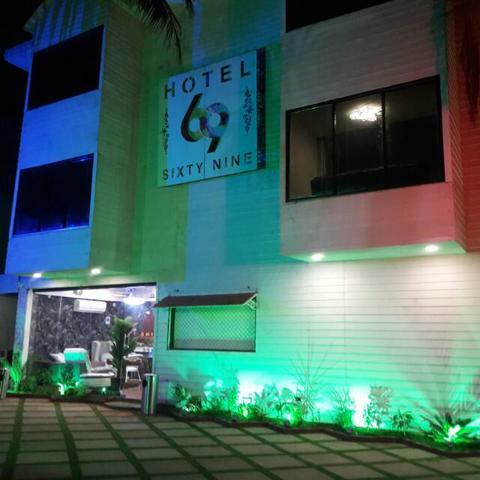 For the comfort and convenience of guests, the hotel offers bar, tours, restaurant, car hire, Wi-Fi in public areas.